Zinc is a key factor in healthy skin and aids your body’s natural defenses. 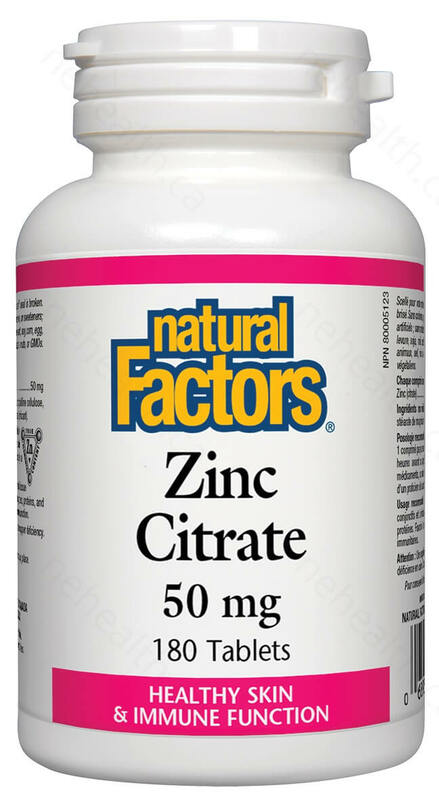 Zinc is required for numerous hormones and a healthy reproductive system and is widely used for prostate issues. Zinc is used for our sense of taste, vision, and smell. 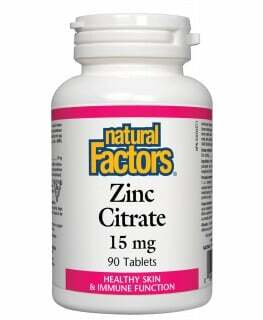 Zinc is a trace mineral, found in every cell in your body. 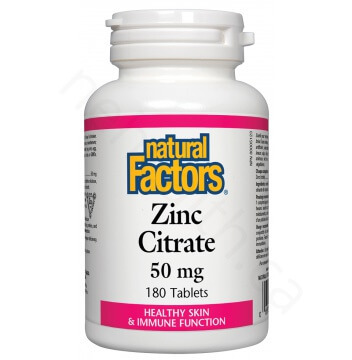 Zinc is a component of over 200 enzymes which are involved in speeding up chemical reactions in your body. 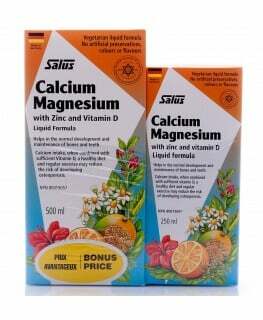 Having the right amount of zinc in your system is very important to long term good health. In particular, Zinc is important in wound healing, sensory functions, sexual function, proper immune function, and skin health. 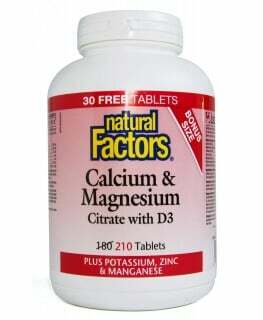 Non-medicinal ingredients: Microcrystalline cellulose, dicalcium phosphate, croscarmellose sodium, vegetable grade magnesium stearate (lubricant). Take 1 - 2 tablets per day with meals, a few hours before or after taking other medications or as directed by your health care professional.